Amble’s Queen Street has been shortlisted in this year’s Great British High Street Awards 2018, putting it in the running to win a £15,000 prize. Queen Street has been shortlisted in the Champion category of the Awards, which aims to find the UK’s best high street. After a rigorous selection process, Queen Street was chosen by an independent judging panel as one of 26 streets to be shortlisted for the award. The nomination was made by Julia Aston, director of Amble Development Trust, on behalf of Amble’s Coastal Community Team. In 2015 Amble won Coastal High Street of the Year beating Prestatyn and Bognor Regis in the category final. Julia said: “Hearing Amble has been shortlisted for the Great British High Street is fantastic news. Given the recent negative press about retail, we wanted to let everyone know we are very proud of our high street and the personal service our businesses provide to both local and visiting customers. The shortlisted high streets will now battle it out in a public vote, which accounts for 30 per cent of the final scoring, and will then have the chance to impress an expert judging panel as they seek to be crowned Britain’s best. Those interested in participating in the public vote can visit www.thegreatbritishhighstreet.co.uk for more information. The winning entries for both the Champion and Rising Star categories will be announced on 15 November 2018 at an awards ceremony in London. 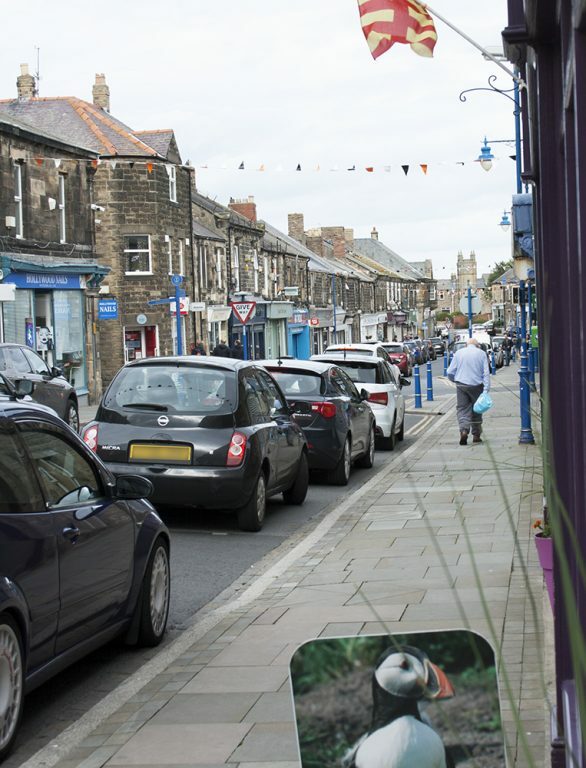 The bid by Amble Coastal Community Team followed research commissioned by Visa, sponsor of the 2018 Great British High Street Awards, which revealed promising signs of renewed confidence in the country’s high streets despite a challenging retail environment. In fact, Visa found that more than half of the nation’s independent high street retailers interviewed are optimistic about the future of their local high street, whilst four out of five shoppers would miss their local high street if it was no longer there. 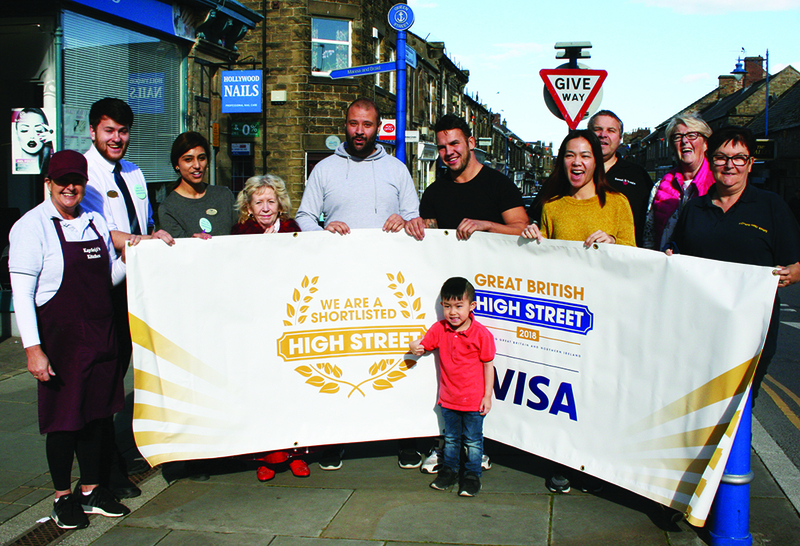 High Streets Minister Jake Berry MP said: “Congratulations to Queen Street on being shortlisted as one of the UK’s best high streets in this year’s Great British High Street Awards. “The awards celebrate the great work that is being done to revive, adapt and diversify the nation’s high streets and the quality of entries this year has been outstanding. For more information about the Great British High Street Awards 2018 terms and conditions and details on how to vote, visit: http://thegreatbritishhighstreet.co.uk. 2 thoughts on "Queen St in running to win £15,000 prize"
Love Amble fantastic little shopping place , & harbour & shops are fab too.